Debit card without Bank Account? 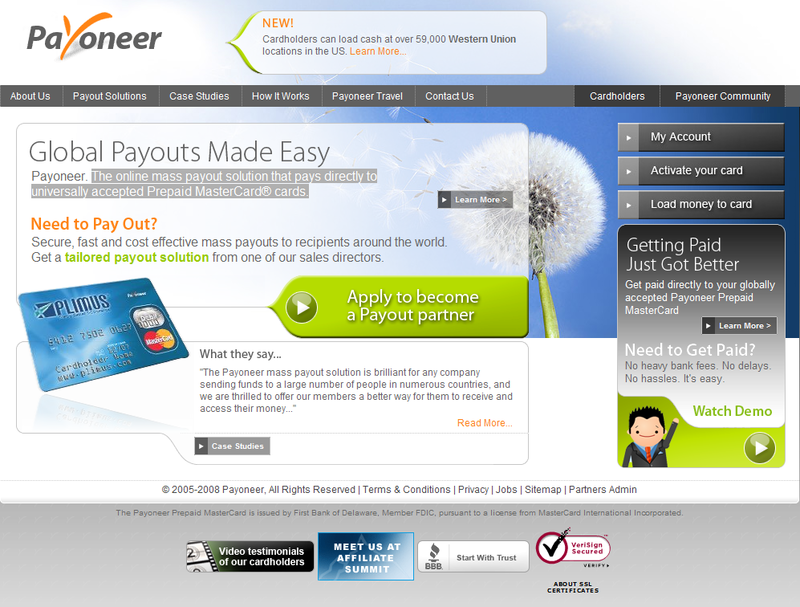 Payoneer is the name. The online mass payout solution that pays directly to universally accepted Prepaid MasterCard® cards. Payoneer is easy to use although its as difficult compared to Paypal, Western Union in terms of currency exchange rates and trasfer rates. But you’ve a step ahead: You get a debit card and can use this at Shopping centers, gas stations, ATMs to withdraw money! This entry was posted in Technologies & Products on December 18, 2008 by Hussain Fakhruddin. Ive been lost in GridMACD Forex trading algorithm and I tried to explore it more and more. Then I just came across this wonderful flowchart. Will someone be interested to write an OPEN SOURCE version until I write it? This entry was posted in forex on December 4, 2008 by Hussain Fakhruddin.